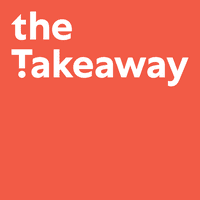 Is Technology Dehumanizing the Workforce? 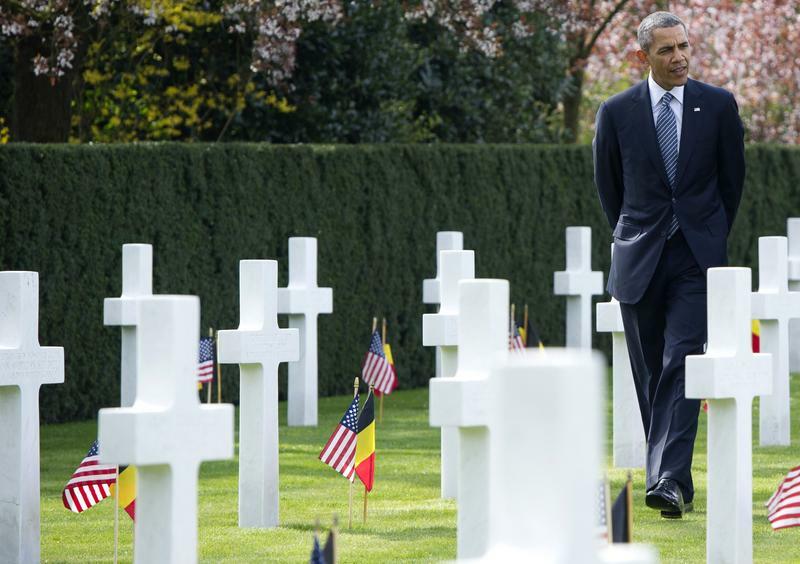 President Barack Obama visits the WWI Flanders Field Cemetery in Waregem on March 26, 2014. The cemetery is the final resting place for 368 Americans, most of whom were killed during World War I.